You’re engaged! The feeling is indescribable in itself, excitement is building, planning has commenced, and you cannot wait to show off your new bling during your photo session to document how you and your love looked the days before you became husband and wife…and then you realize you don’t know what to wear! How do you match the outfits, what do you bring, what do you need to think about? 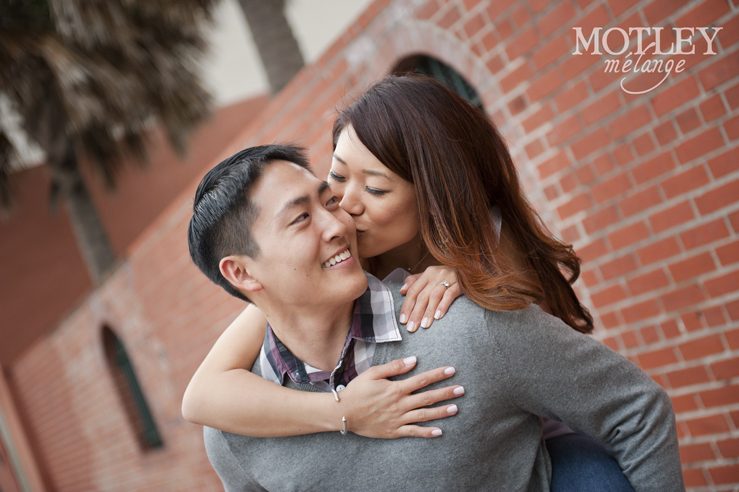 Hopefully with the following few quick tips, you can head off to your engagement session beaming with confidence! The most important thing to remember is that these pictures are to capture the essence of you and your fiance’s love and life at this moment in time. Keep that in mind as you pick your outfits! – If you love the color purple – wear it! It’s who you are! – If you have a pieces of clothing that reflect your life, then incorporate that! 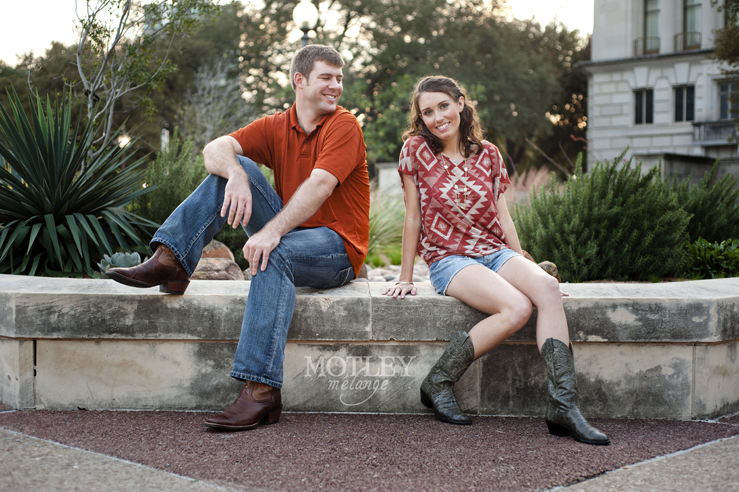 A fun example we use all the time in Texas is flaunting those cowboy boots! The same way you wouldn’t wear cutoff jeans with a tux jacket, make sure your outfits pair well together. You’re a couple now, so make sure you look like you are going to the same place. Remember, outfit changes are ALWAYS welcome and by most photographers expected, so prepare 3-4 outfits that show off all your different sides and styles! – Opt for an outfit that you can move (and breath) in! If you pick the tight sheath dress or the jeans that might be a little too-tight, you’ll most likely end up feeling uncomfortable and not being able to relax during the shoot, not to mention shoing off those not so friendly curves. – Jersey knit material is super comfortable, but should be labeled the cruel creator of very undersirable curves, so leave those comfy sundresses at home and opt for a different material. – Consider your location and the weather. For those of us in Texas, it’s common that yesterday was freezing and today is 100 degrees, so make sure you have the right outfits for the forecasted weather. Gloves and mittens don’t mix well with hot humid days. – A pop of color in your picture will always photograph well. Add a contrasting scarf, an awesome shoe, or even your favorite flower to give flavor to your photo! – Don’t be afraid if your favorite shirt or dress is white or black, but just make sure to have somethingthat will set it off! – Consider your wedding colors….most likely you’ll have a photo displayed at your reception or a photo on your save-the-date, so why not have a few pictures that corrolate! – Remember, the pictures are about you and your personality! Make that shine! While we talk about colors and making yourself shine and stand out, also consider that your outfits should complement each other in some way. – If you both want to wear matching colors, then vary the hues or tones of the outfits. A dark blue polo shirt goes great with a light blue dress. – Remember, complementing doesn’t mean matching! While you might be in love with the idea of wearing a t-shirt and jean that match, make sure your other outfits provide variety. 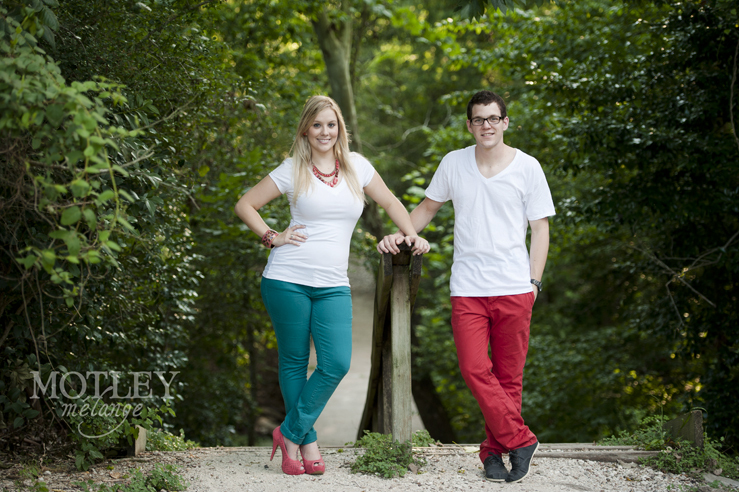 Matching can be cute, but also don’t be afraid to change it up a bit. It’s your special day, and you’ve been dying for that new _______ (you fill in the blank)! If it’s a hat, a scarf, a new dress, than go for it! You only get this chance once. “Never been seen before” outfits are a great way to make you feel amazing as you take pictures! Even if you’re shopping in a friends closet, make sure to have that one item that makes you feel gorgeous. 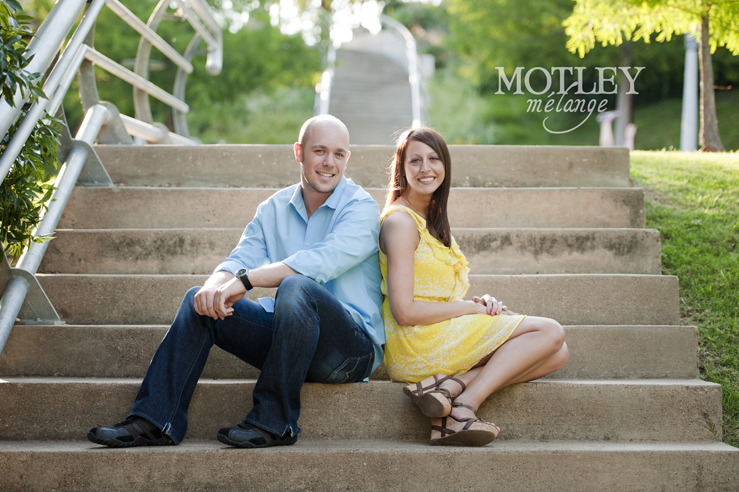 And remember, an evening engagement session is the perfect precursor to a date night! Yup, that’s right, it’s time to get sassy, get flirty, get whimsical, it’s time to let down the “stand still and smile” mindset and let yourselves move, play, and have a blast during your photos. The best pictures are always the ones where the nerves are gone and you both are just being…well you! Show off the attitude, the love drunk stares, the smiles and laughter, the goofy and the sassy. 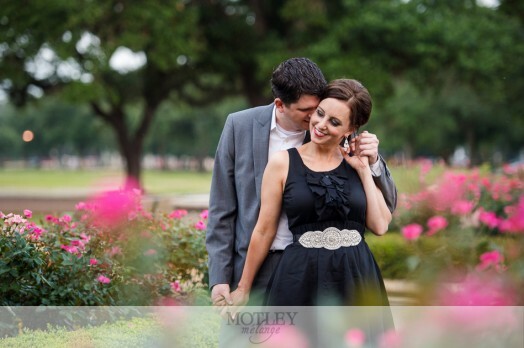 Having prepared the perfect outfits for your engagement session is one way to ease those butterflies of being in front of a camera, sometimes a first-time experience for a bride- and groom-to-be. Hopefully these quick tips can get you thru your day with less nerves and a bit more confidence. 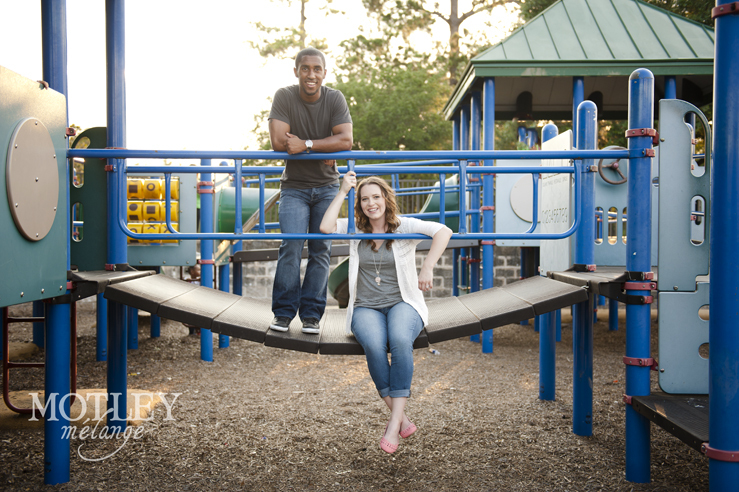 A photographer’s goal (and yours too) should always be to have you and your fiance leaving the session thinking, “Boy, that was a blast, when can we do it again!? 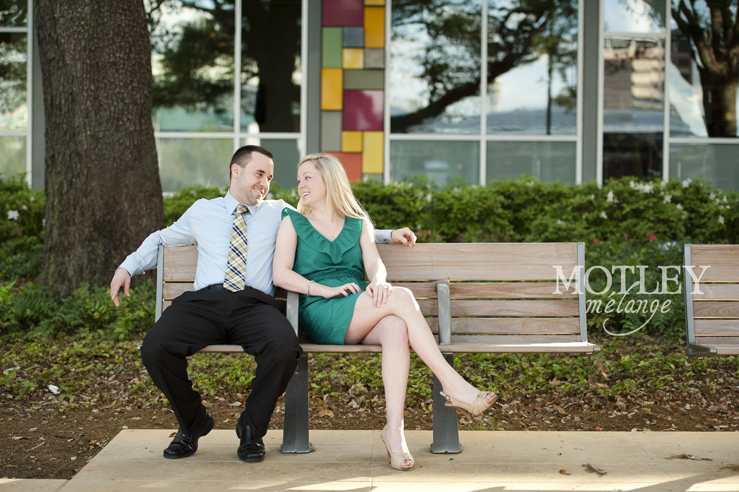 !” Making it the perfect precursor to your wedding day smiles! What are you planning for your session?